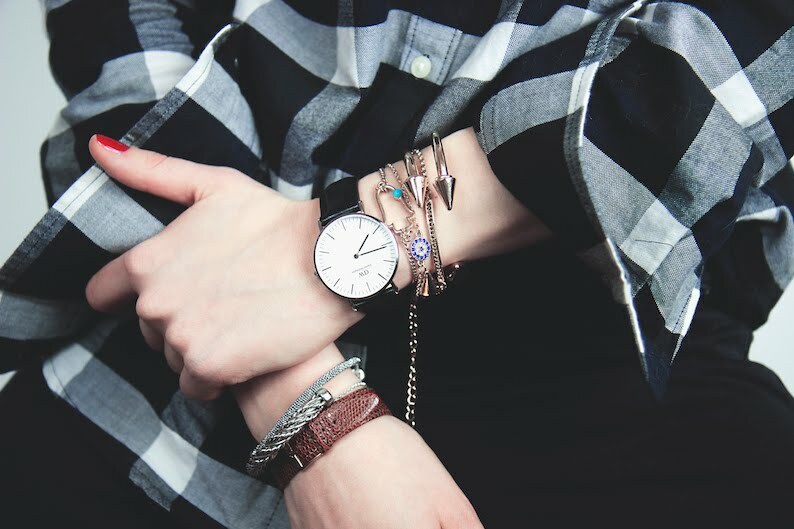 Have you ever been on the hunt for a simple watch for any occasion – well, you may have seen this watch before and you’re probably wondering what the hype is all about with the Daniel Wellington watches but for those of you who ever enjoyed timeless pieces, this specific watch is honestly the perfect choice for any day & any outfit - Because in my case i often refused wearing my watches which have been always a little bit too chunky, to gold or too small that i knew i should stick to the basics and choose something that makes me happy for a long period of time. So when i received the Classic Sheffield Lady from Daniel Wellington i knew that i have no more excuses to be chronically late #storyofmylife because i will probably wear this watch 24/7! And yes, i was right! I have to say that i absolutly fell in love with this watch – so timeless, minimalistic but still modern at the same time which matches perfectly with everything! Because ever since i got this superlight beauty, i have been wearing it everywhere and already styled it with one of my daily looks will be up on the blog later this week. So stay tuned for that – but in the meantime i’ve got something special for you guys! 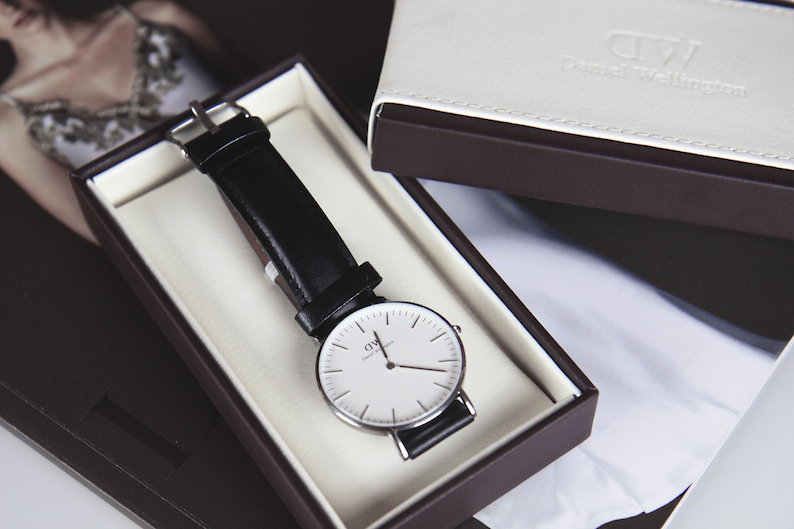 The lovely people from Daniel Wellington provided my lovely readers a discount code. 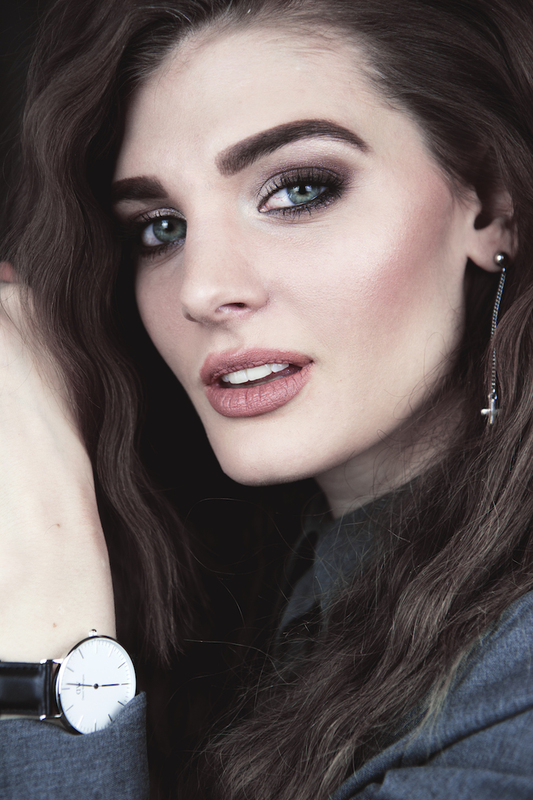 Just head over to www.danielwellington.com and use the code „fashiontweed“ in order to get 15 % off to every purchase until the 15th of February! And you know, Valentine's Day is just around the corner! so classy i want one so bad!